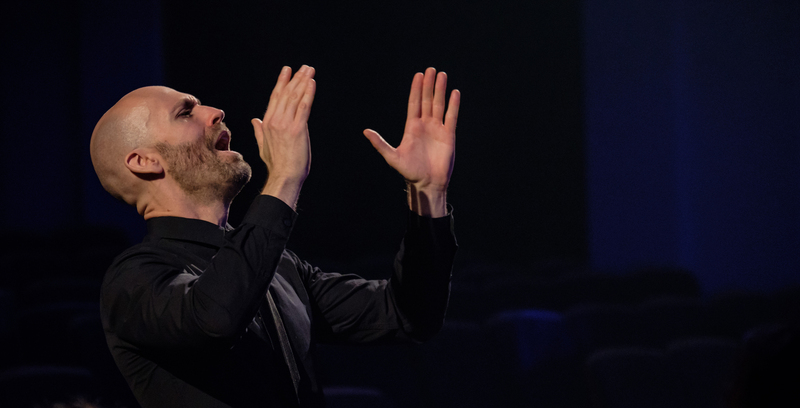 It’s shaping up to be a bumper 2019 for Pinchgut Opera. As well as its usual mainstage offering of two operas – next year will see Monteverdi’s The Return of Ulysses and Vivaldi’s Farnace – the company has added two recitals to its season next year. And following this year’s coup of snagging American soprano Vivica Genaux for the upcoming Hasse premiere Artaserse, one of the recitals will feature exciting Romanian male soprano Valer Sabadus. The year begins with a program of Bach and Telemann, which will receive a one-off concert in Sydney and Melbourne. 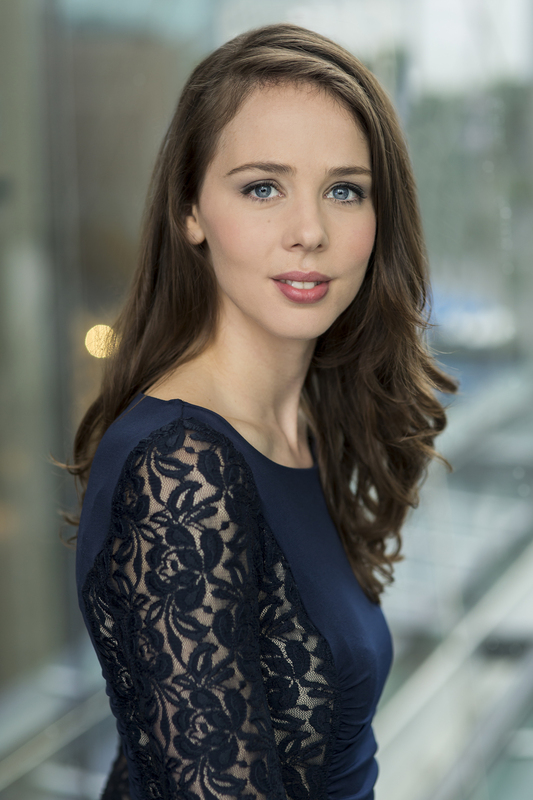 Representing a local line-up, soprano Alexandra Oomens, mezzo Anna Dowsley (making her Pinchgut debut), tenor Richard Butler, baritone David Greco and bass Andrew O’Connor will perform the Bach Easter Oratorio in its original one-to-a-part setting. They will also present the Australian premiere of Telemann’s Thunder Ode, with Helyard conducting the Orchestra of the Antipodes. Then in June, The Return of Ulysses will cap off the company’s exploration of Monteverdi’s operas. Composed in 1640, it takes its inspiration from Homer’s tale of Ulysses, the warrior who returns to his homeland after an absence of 20 years. 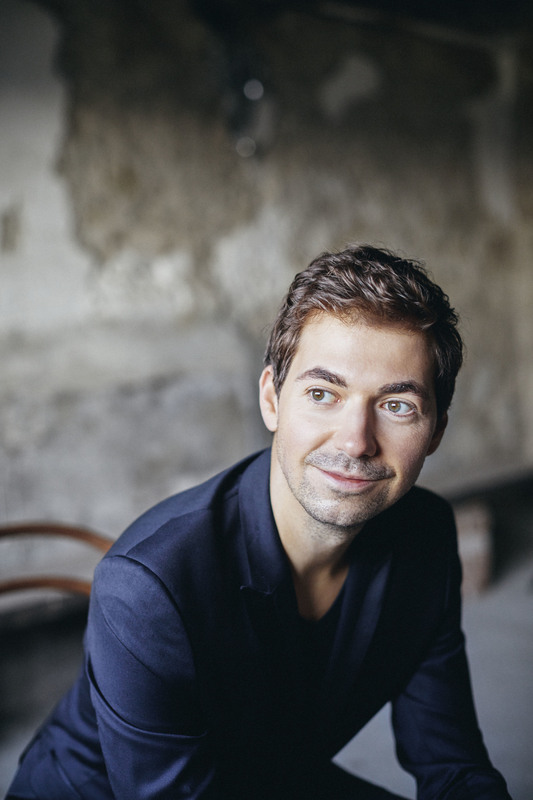 The title role will be taken by Portuguese tenor Fernando Guimarães, someone who has appeared as Ulysses to acclaim around the world, while the role of his wife, Penelope, will be played by Australian mezzo Catherine Carby. They’ll be joined by company favourites, as well as countertenor Nicholas Tolputt who makes his Pinchgut debut. Helyard conducts, with Chas Rader-Shieber slated to direct. Then in August, Valer Sabadus will make his Australian debut in a one-off recital in Sydney with a program of Vivaldi, Hasse and Porpora. Having shot to fame for his portrayal of Semira in Vinci’s Artaserse in 2012, Sabadus is a critically acclaimed recording artist who has established a loyal following in European houses. And closing out the year with a bang, Vivaldi’s Farnace will be seen in December in its revised 1738 version, which Helyard hails for its added wealth of orchestral colour. Like Monteverdi’s Ulysses, Farnace is a work at the pinnacle of its composer’s output. It tells the story of the fractious relationship between Farnace and his mother-in-law Berenice, enraged by the murder of her husband by Farnace’s father. 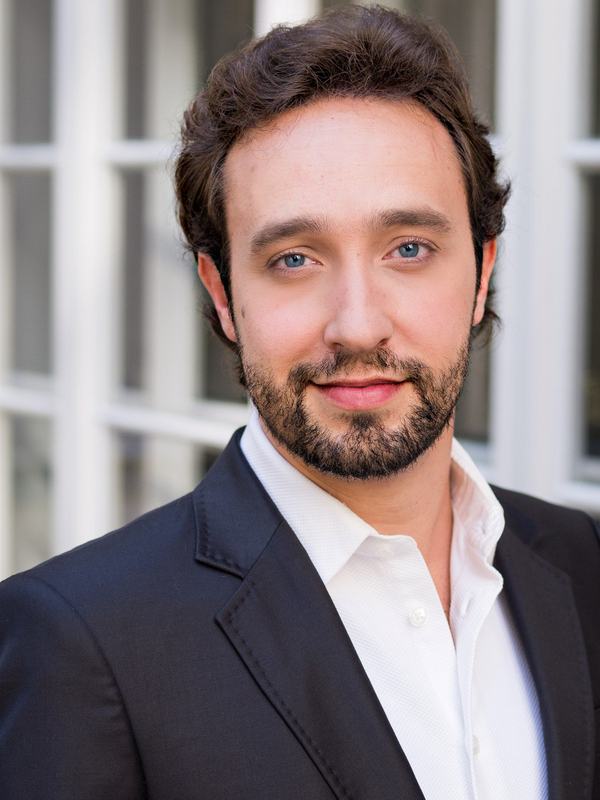 The title role will be sung by returning male alto Christopher Lowrey, with mezzo Jacqueline Dark making her Pinchgut debut as his wicked mother in law. The cast is rounded out by company favourites including soprano Taryn Fiebig (Selinda) and mezzo-soprano Helen Sherman (Tamiri), who made a great impression as Poppea last year. 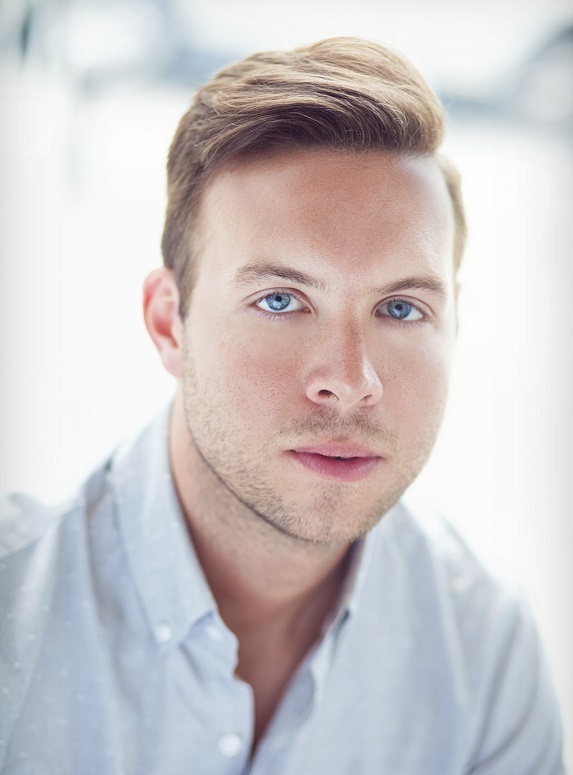 Australian countertenor Maximilian Riebl makes his Pinchgut debut as Gilade, Berenice’s Captain. Mark Gaal directs. A final concert full of vitality, with guest star Erin Helyard. The American mezzo delivered a Baroque rockstar performance, but the Orchestra of the Antipodes was no mere backing band.